Home Entertainment Vee’s hairstyle’s yay or nay? 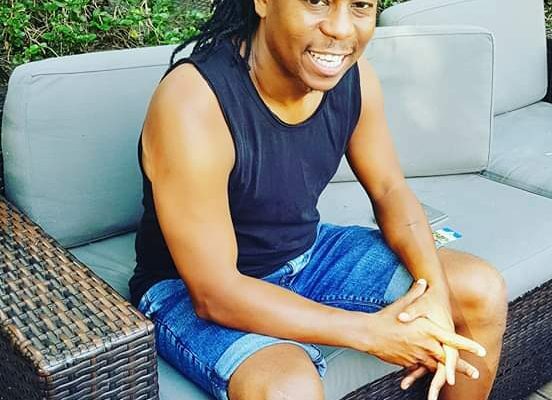 Vee Mampeezy started the year with a bang! 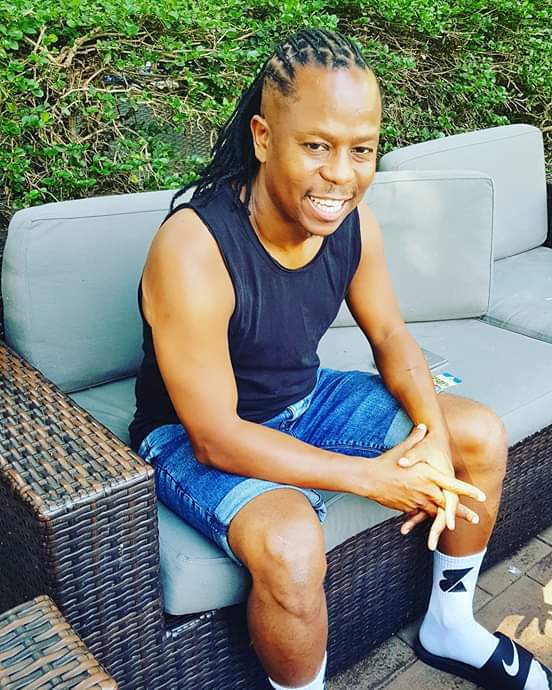 You the usual notion that says that a snake sheds its skin for new opportunities,Vee Mampeezy did exactly that. He is on some hair shedding exercise. He has since started looking all sorts of dapper with his side cuts on those dreadlocks. This is his new hairstyle that is getting people tossing and turning.